A cheaper range of boards also exist on the market that don't utilize the same aforementioned multilayer PCB prototype materials, but instead consist of phenolics or epoxies. Due to the thermal sensitivity of these boards, they tend to lose their lamination easily. These cheaper boards are often easy to identify by the smell they give off when being soldered. 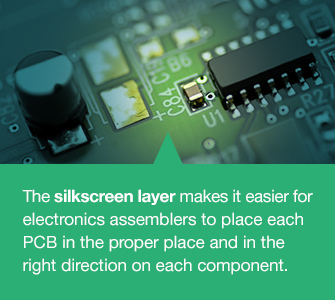 PCB second layer is copper, which is laminated onto the substrate with a mixture of heat and adhesive. The copper layer is thin, and on some boards, there are two such layers - one above and one below the substrate. PCBs prototype with only one layer of copper tend to be used for cheaper electronics devices.